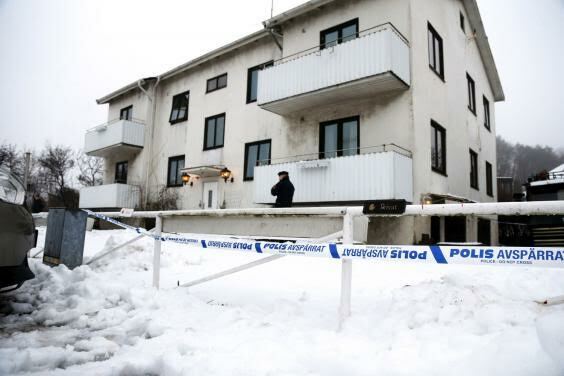 A 15-year-old asylum seeker has been arrested on suspicion of murder after a refugee centre worker was stabbed to death in Sweden. 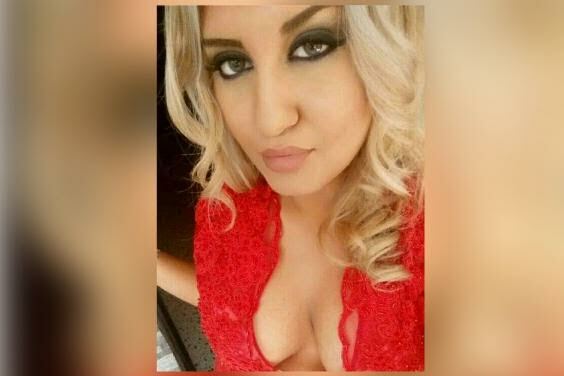 Alexandra Mezher(pictured above) was killed yesterday, January 25, while working at the refugee centre for unaccompanied minors in the town of Molndal, near Gothenburg. Sweden is a prime destination for refugees, and took in more than 160,000 asylum seekers in 2015..